Happy New Year 2015! How has 2015 been so far for you? Mine has been very quiet... but we go back to our normal routine starting Monday so it will all get very busy again for sure. I decided this year that I would not make any resolutions in regards to myself or the blog. I can't believe this year I will be blogging on Curry and Comfort for 4 years. I have enjoyed it so much. I hope you enjoy dropping by my little space on the internet as well. 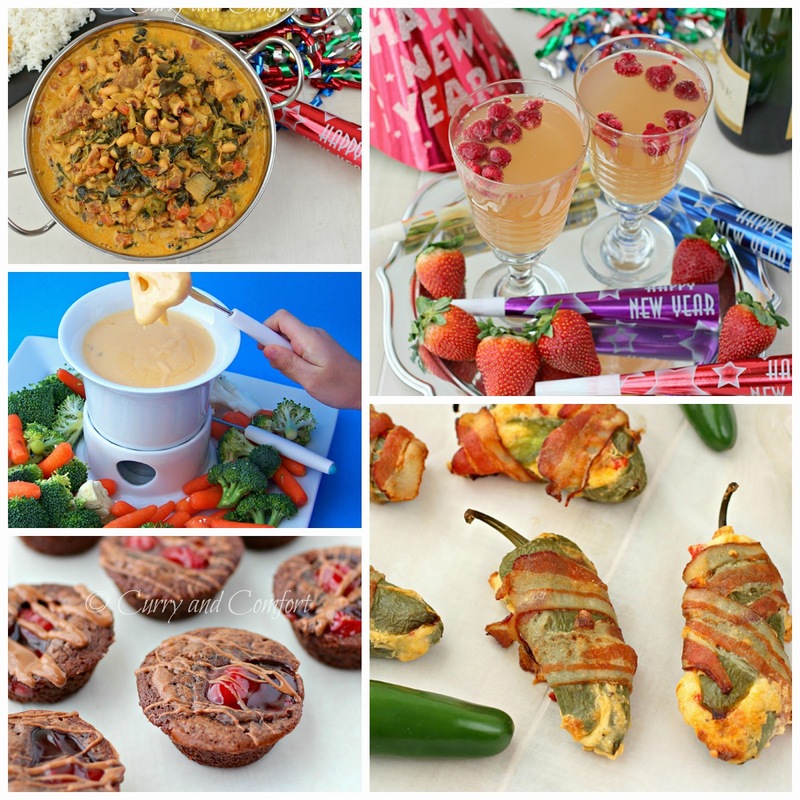 Hopefully, 2015 will be full of more fun and exciting recipes. All looks great! Hope you have a great week again, Ramona!